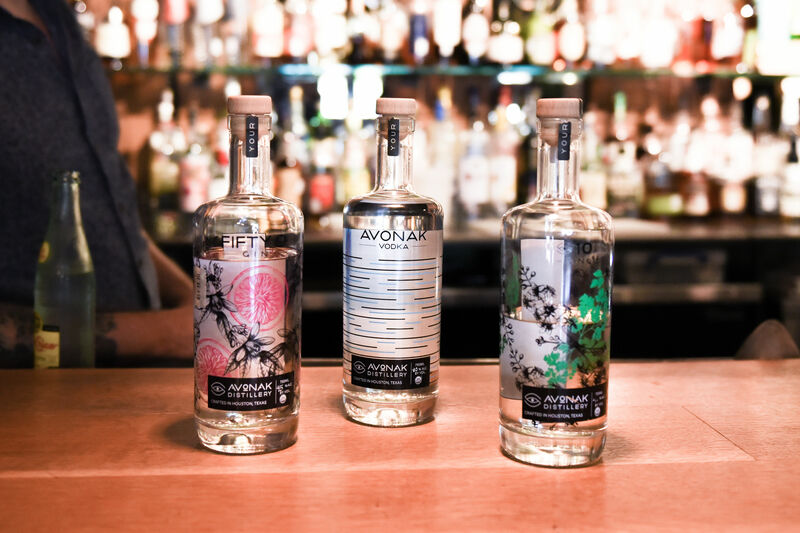 The low fare up-and-comer is expanding its non-stop options from Houston. But will they be worth it? 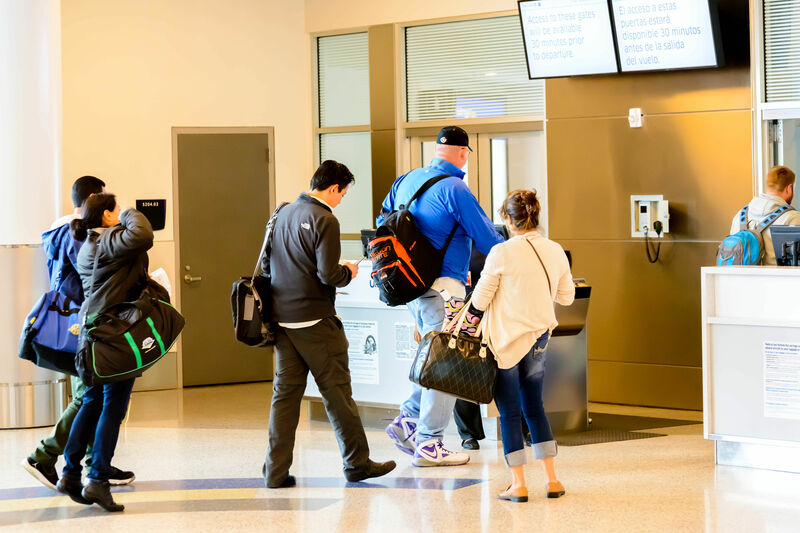 It’s only been two years, but Spirit Airlines — yes, the airline of odious bag restrictions and cool yet cheap flash — is moving on up in Houston. 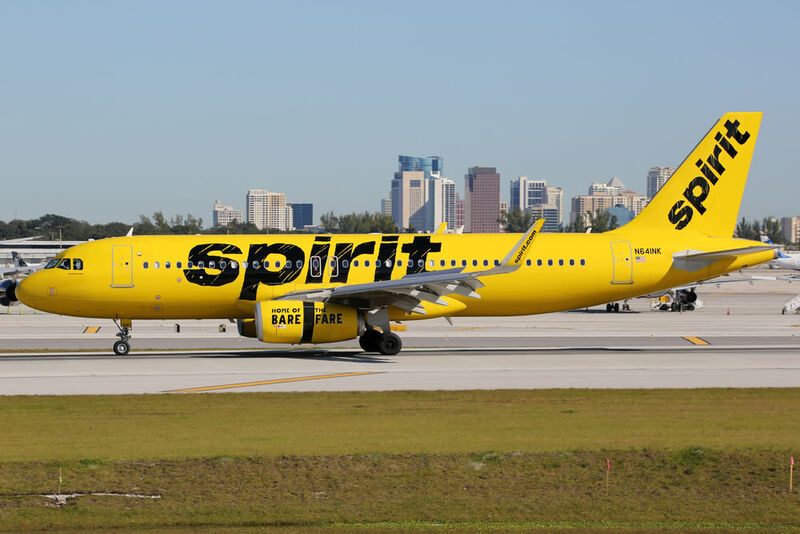 Spirit announced late last week that it will be adding several Latin American destinations along with Tampa, Baltimore, and Oakland to its non-stop service routes, with Bush Intercontinental being the company’s international base for the Central American arm. Starting in Spring 2015, multiple weekly flights will roll down IAH’s runways, bound for Costa Rica, Cancun, Honduras, El Salvador, and Mexico City, among others. Given Houston’s location and demographics, its a smart move for the ever-expanding purveyor of "cool" in the airline industry. And cheap flights to Central America for vacations or for work trips to Tampa and Baltimore aren’t bad things for the consumer, per se. Just as a disclaimer, I have yet to experience the kind of horror stories you’ll hear about Spirit. When you tell someone you just flew the airline, a look of disgust usually greets you. The view from a Spirit plane as it leaves New Orleans on its way back to IAH, which will soon be an international hub for the airline. There’s no denying that the space is a little cramped and the size/weight baggage rules and check-in procedures are money-grubbing and annoying, but the fares are just so low. As long as you read the fine print, know exactly what you need to bring and don’t mind skimping on an in-flight drink, it’s worth it for a short trip. Yet that’s the key here. I flew Spirit to and from New Orleans this past weekend and had no issues. 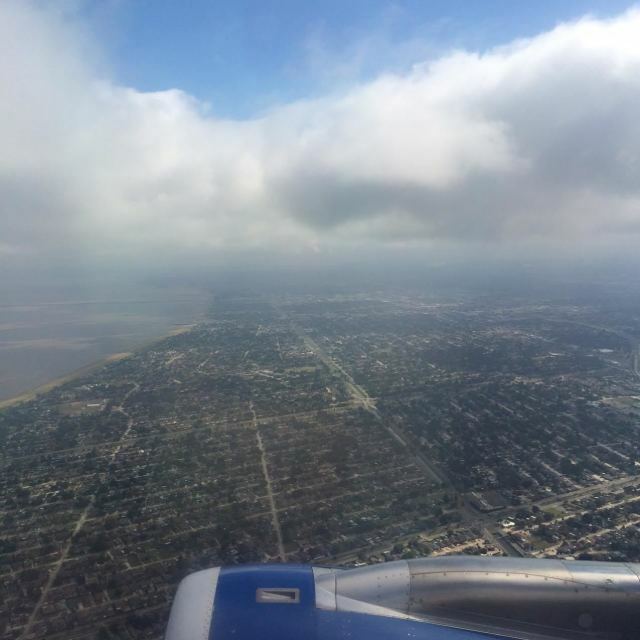 Still, New Orleans is one thing, while cross-country or lengthy international flights can be a completely different story. Missing in-flight refreshments for free? That’s a bigger deal when the flight isn’t a mere 45 minutes. A small bag is easy to manage for a 3-day weekend a state over, but it’s a bigger deal to either spend more or cram your bag for a trip to Cancun. 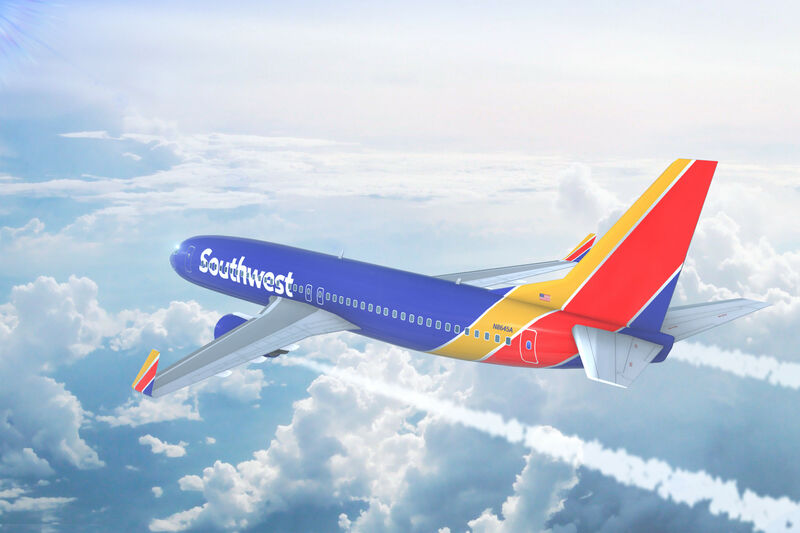 Some of this could be alleviated by the supposedly new planes the airline has in the works, but how much will that actually affect the experience? If you’re a no-frills traveler, this news is great for you. But for those who want more leeway in their flying, not to mention amenities and legroom, it’s probably still best to spend the extra money for that Cancun flight. What are your experiences with Spirit? 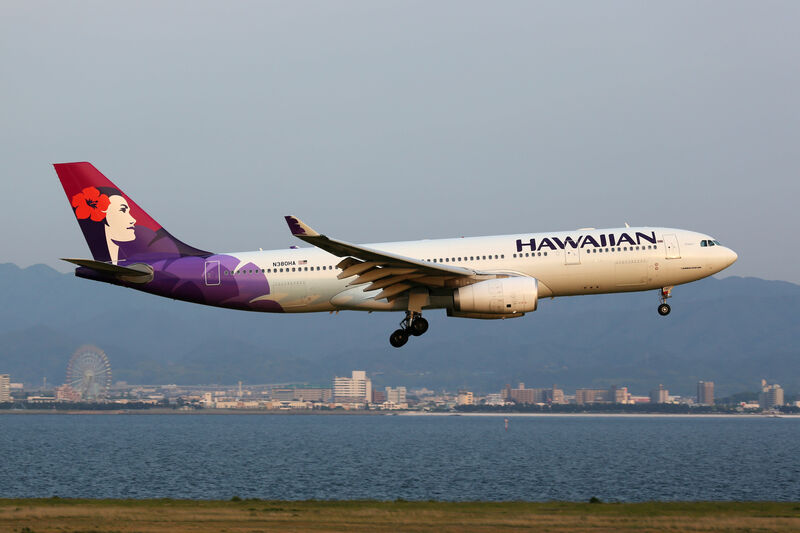 Would you fly the airline internationally?